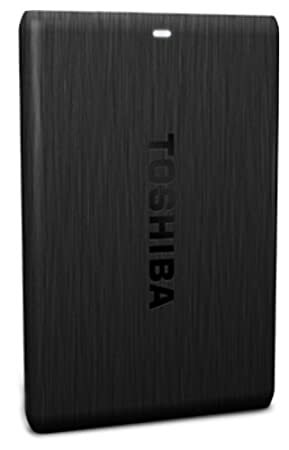 Amazon is Offering an exclusive offer on Toshiba Canvio Simple 1TB Portable External Hard Drive (Black). Here we can get 38% off on this product. Real Price Rs 6150 , Deal Price Rs 3,810. Limited Period Offer.